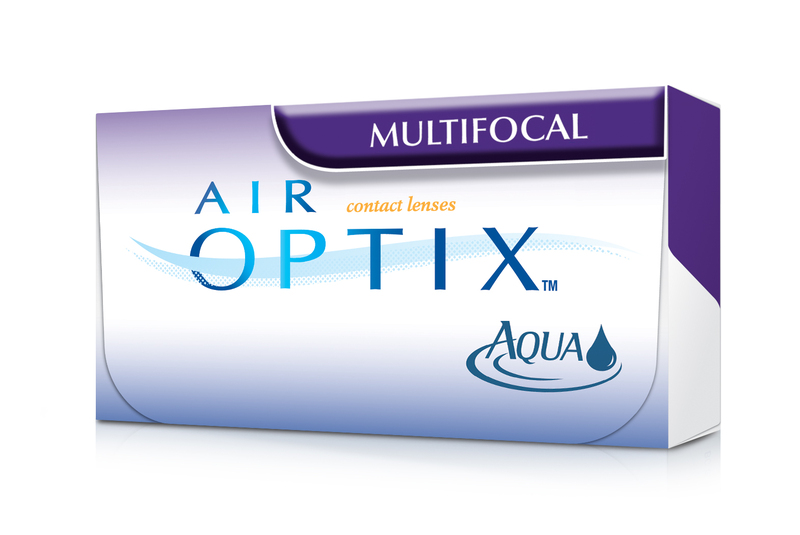 Contact lenses can offer a great looking alternative to bifocal eyeglasses. 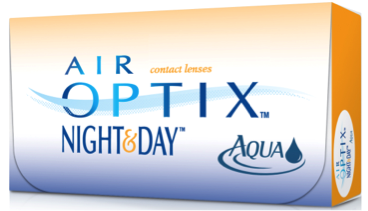 Even if you have never worn contacts, you’ll be amazed at how natural and comfortable these lenses feel. 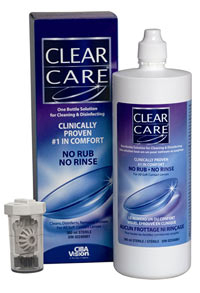 OPTI-FREE® PureMoist® Multi-Purpose Disinfecting Solution (MPDS) provides long-lasting moisture from the moment you put in your lenses until the end of your day 2 – so you can have confidence in your contact lenses. 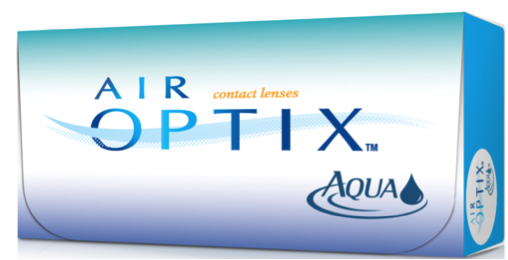 Important information for AIR OPTIX® AQUA Multifocal (lotrafilcon B) contact lenses:For daily wear or extended wear up to 6 nights for near / far-sightedness and/or presbyopia. 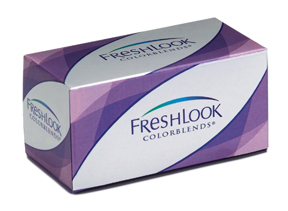 Risk of serious eye problems (i.e., corneal ulcer) is greater for extended wear. 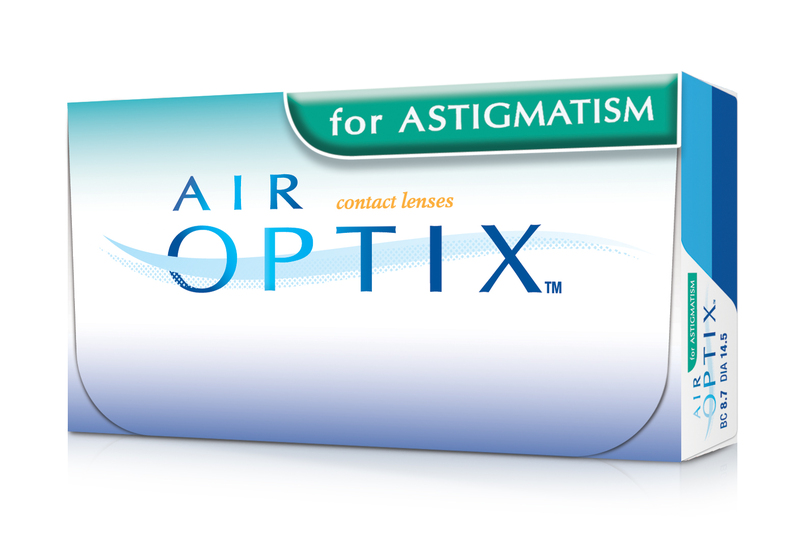 In rare cases, loss of vision may result. 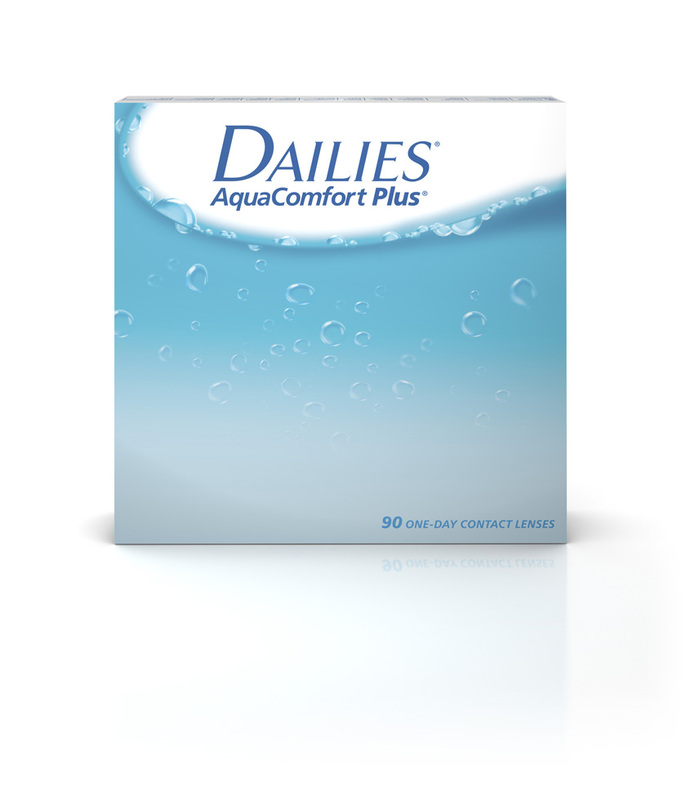 Side effects like discomfort, mild burning or stinging may occur. Note: If all products are not mentioned, only have to use the important information for products shown.